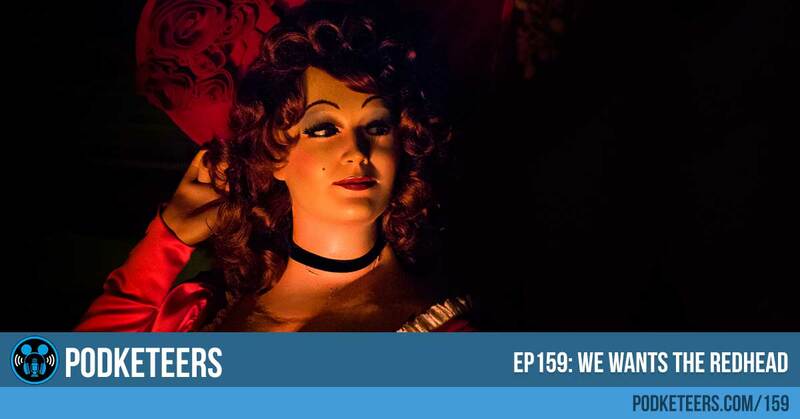 Ep159: We wants the Redhead! 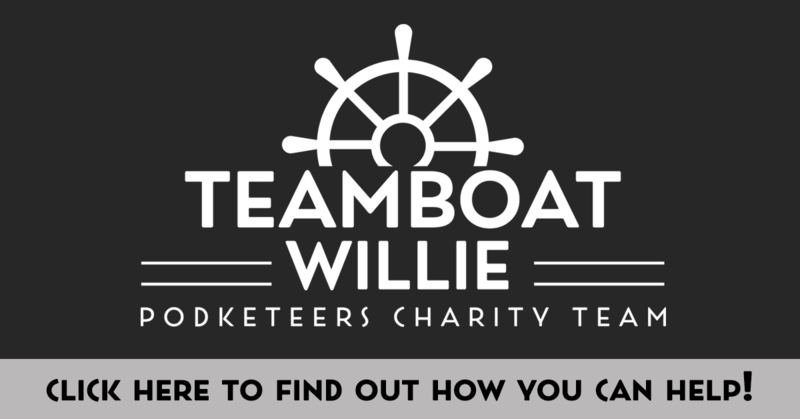 First off, thank you all for your support with Teamboat Willie! Last week we updated our goal from $250 to $500 and within 24 hours you helped us reach that goal! We now have our sights set on a goal of $1000 and we hope you can come along our journey! Special thanks to Angela and Angela (no, not a typo), David, Melissa, and Jill for helping us out and joining the team to help raise funds. Check out the new Maui at Shanghai Disney. What do you think? Too weird or would you like to see him at Disneyland and possibly other characters too? Leave a comment down below. Here’s the images we talked about regarding the Redhead on Instagram. If you haven’t had a chance to join the conversation, leave a comment down below or on the Instagram posts). Hey guys! First things first: thanks for another great episode! This episode covered a lot of awesome topics so I wanted to touch on a few things that really resonated with me. Anyway, about the whole “face characters vs costume characters” debate: I am with both Heyzen and Mario–I think it only works with specific characters–namely those that are larger than life. The Genie was mentioned which I think is a perfect example. You can’t help but have a full costume (including a head, I mean) with that character because he is a caricature. The same goes for Maui. Granted, Maui is human while the Genie is not, but I don’t think it’s JUST about being anatomically correct (as Heyzen mentioned with Anna and Elsa), I think it’s more than that. I think having a full on costumed character works for only the characters that are more over the top and larger than life; or, alternatively, very specific characters. The other closest example I can think of is Captain Hook. Yes, he’s human like Maui, but he’s such an over-the-top character that having him in a full-on costume as opposed to a “face” character like one of the prince or princesses works. Can you really picture having Captain Hook walking around without a mask? I don’t think it would have the same effect; for me, it would take away from the character and the believability. So, my point is, it would work with only specific characters. I’m with Mario and Heyzen. The second thing I wanted to touch on is the change that is coming to Pirates. I will be completely honest. When I first heard about the change, I was indifferent. I honestly was not for or against it. I thought I would feel strongly about one or the other, but surprisingly, I didn’t really care either way. The first and most important (for me, anyway) is for the simple fact that Walt always said that Disneyland would never be completed. That was his mantra from the beginning. So to those who argue that Disneyland needs to preserve Walt’s legacy because it was the last attraction he worked on, and it’s disrespectful to change things . . . . I completely disagree. If anything, this is honoring his legacy. I obviously cannot speak for the man, I can only go off of the love and knowledge of Disney I have acquired over the years, but as Mario mentioned in the episode, I feel like he would have been the first to say “let’s change this!” if it was getting stale or not working anymore. Another reason that I am totally on board with the change is that it’s just time. It’s kind of the same argument as the aforementioned, but when a park has been around for over 60 years, you need to change things up to keep it fresh. Otherwise, you run the risk of attendance declining. I mean, I hate to say this, but let’s look at Universal Studios Hollywood. The people in charge there knew that they couldn’t compete with the attendance of Disneyland. So they changed things up. I believe it started with the addition of Springfield, and continued with the addition of Hogsmeade and from what you discussed, will be continuing with Super Mario Land. For me, this is the same concept. They recognize the need to change things up and keep it fresh so that’s what this is in my eyes. In addition, after hearing that the original concept art depicted a female pirate, I am even more on board. Especially since it’s something that is historically accurate, as Heyzen mentioned. And for those who argue that Disney is just making this change to be more PC because people have become more “sensitive” I say this: people are not more sensitive, they just aren’t afraid to speak up. Just because something is shown for effect because “that’s how things used to be,” that doesn’t make it right, or even necessary. 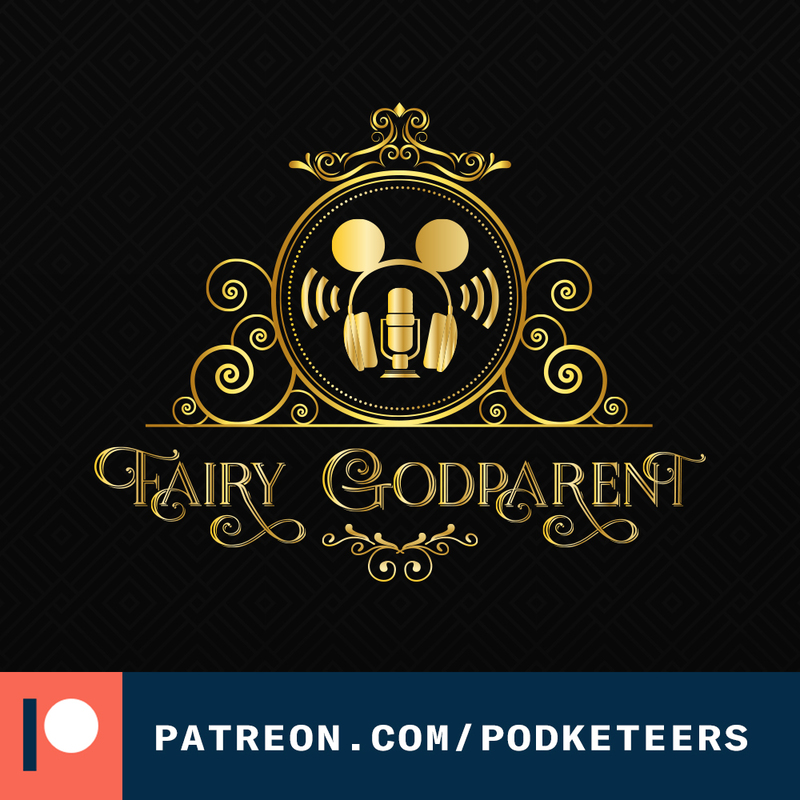 I read an article recently about the change in which Marty Sklar says that part of the reason Pirates has endured is because it focuses on the humor: even though these pirates committed these terrible acts, the ride doesn’t focus on that. It approaches the ride with a sense of humor so it’s almost farcical seeing these pirates in these situations. Also, one last thing. I am a little surprised that Javier is so against the change. If I remember correctly, in the episode in which the Pirates from Shanghai is discussed, he seemed to be so on board with the technology there that he wanted it brought to the Pirates here in Anaheim. If his argument is that he is concerned about preserving Walt’s final attraction, why would he be ok with that change but not with this one? Well, that wraps it up! I know some will agree with my views and some will not, but that’s the beauty of being able to discuss our love for all things Disney. Thanks for reading and thanks for the entertainment! You guys are awesome!